ABB has extended the reach of its UK variable speed drives (VSD) and mechanical power transmission products with an expansion of the ABB authorised value provider network. 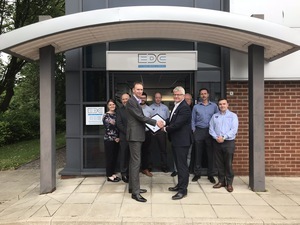 Companies in the North East and Cheshire now have new outlets to access low voltage variable speed drives, while a national single source for mechanical power transmission products is also established. EDC (North East) is appointed as an ABB authorised value provider serving customers in Tyne & Wear and Cumbria with VSDs up to 500 kW and a range of life cycle services. The company operates from a dedicated facility on the Team Valley Trading Estate in Gateshead. 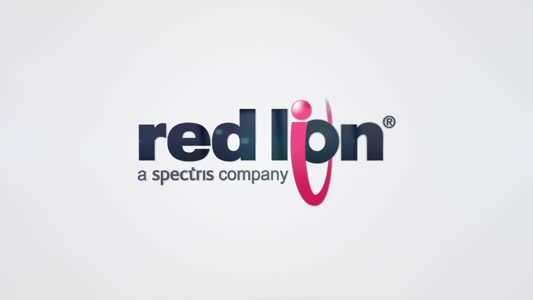 The services include reliability assessments and harmonic surveys, through to installation and start-up, operation and maintenance, upgrade and retrofit and replacement and recycling. The Gateshead site also houses a workshop for repair work. Beta Power Engineering based in Stockport, Cheshire is expanding its current role as an ABB authorised value provider for low voltage motors, with the addition of VSDs up to 500 kW. 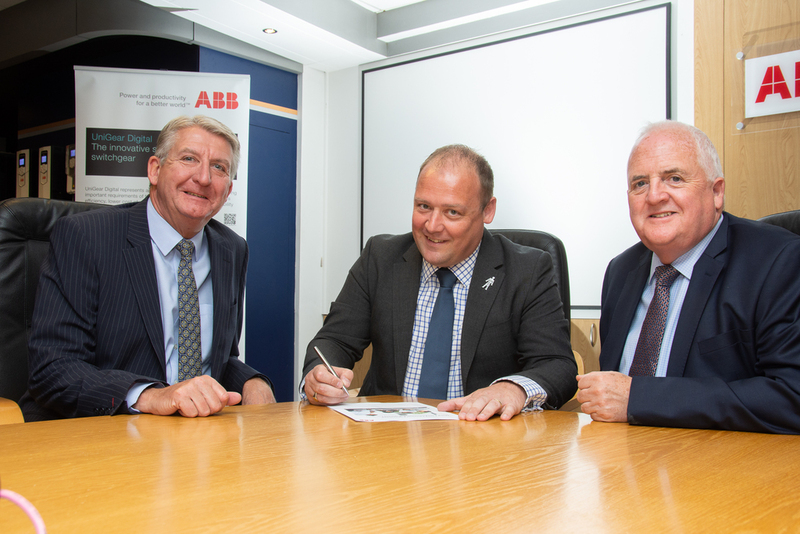 The company has been an ABB authorised value provider since its inception and was previously a member of the ABB Motor Service Partner network for 15 years. West Midlands-based Race Transmissions is appointed the first national ABB authorised value provider for mechanical power transmission products including Dodge bearings and shaft mounted gear reducers. The company exclusively supplies and supports the full range of Dodge mounted bearings – including Type E tapered roller bearings, S-2000 series spherical roller bearings, along with Grip Tight and E-Z Kleen ball bearings. With some £500,000 worth of products stocked at its Brierley Hill premises, Race has the largest stockholding outside of the USA, where the products are manufactured. The ABB authorised value provider programme provides UK customers with ABB motors, VSDs and mechanical power transmission products together with a wide range of services, technical advice, training and bespoke contracts. 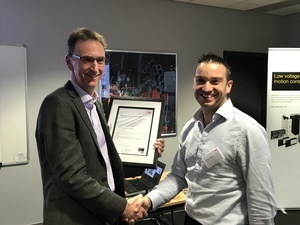 Although each ABB authorised value provider is an established and successful engineering company, all members of the network must undertake regular training to ensure their product, industry and technical knowledge is of the standard required to deliver accredited sales, support and service in close cooperation with ABB.